▶ SoldThis listing was sold on Jun 19, 2017 for the price shown here. What a beauty! 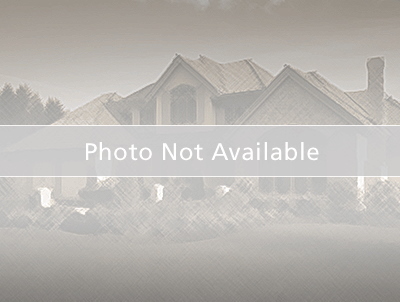 Wonderful subdivision, LOCATION! LOCATION! LOCATION! Ranch located in a cul-de-sac, 2 car garage, 3 bedrooms and 3 full baths. Space galore, living-family room on main level. Ceiling lighting, kitchen has breakfast counter, food pantry, sliding doors lead to a bonus plus 3 seasons room. Basement is partially finished and is ready for entertainment and has a full bath, can also be divided into a 4th bedroom. How about privacy and fun time; level back yard surrounded by wooden fence. -Exclude back yard play ground set- Subdivision has a club house ready to be reserved for special occasions or family celebrations, swimming pool, workout facility, tennis and volley courts. No pets here. Riverwood Trails to left on Riverwood Estates Dr to 12 Sullivan Oaks.